Now also B&H lists the Canon EOS M kit with the EF-M 22mm f/2 STM lens as discontinued. It appears more every week more obvious that stocks are emptied. 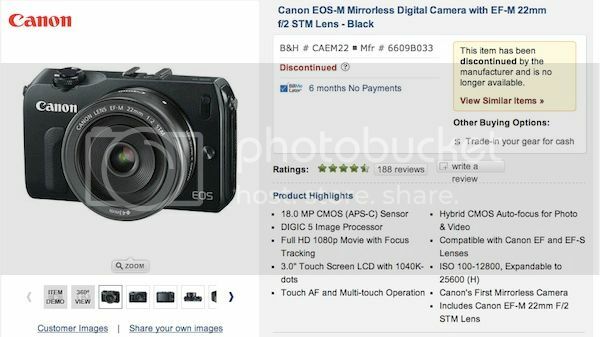 Adorama does no longer have any EOS M kit available, while B&H still has some EOS M kits and all are heavily discounted, same for Amazon. 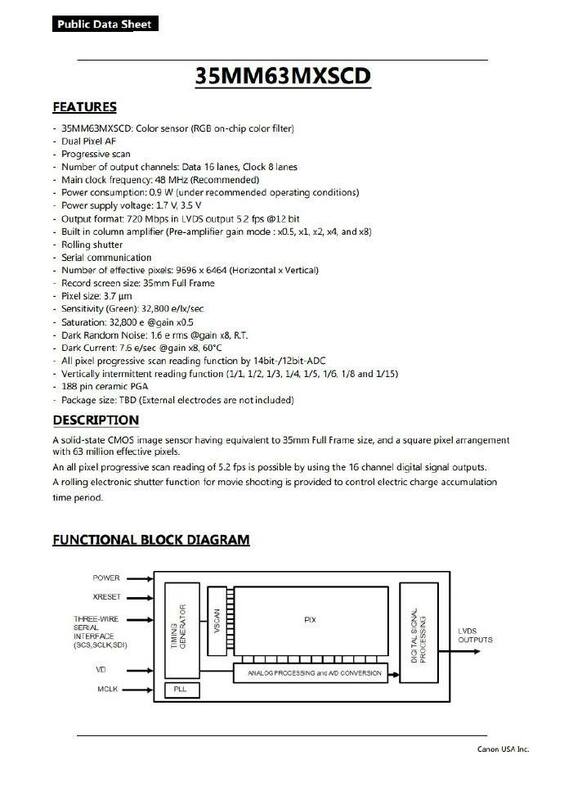 The latest related rumor suggests there will be at least one new EOS M system before X-Mas.